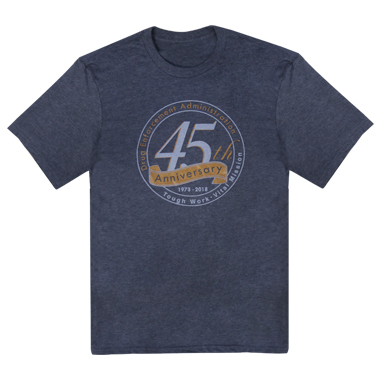 Make sure to get these soft cotton Anniversary T's before they are gone. S - 3XL. NOTE: Add your division or location as a separate location print at 48 shirts.